Are you seeing more spam trackbacks listed in WordPress comments? A trackback helps to notify another author that something related was written to what the they wrote, even if you don’t have an explicit link to his article. This improves the chances of the other author sitting up and noticing that you gave him credit for something, or that you improved upon something he wrote, or something similar. With pingback and trackback, blogs are interconnected. Think of them as the equivalents of acknowledgements and references at the end of an academic paper, or a chapter in a textbook. That’s the way they are supposed to work. But spammers are also using them to bring unwanted comments into your site. A pingback is an actual link to another blog contained within a post. To prevent the unwanted trackbacks and pings you can disable them in WordPress. Here’s how…. Disabling trackbacks and pings can be done in 2 places. Overall under WordPress Settings > Discussion. Uncheck the box next to allow link notifications from other blogs. This will only apply to new posts. To prevent trackbacks and pings on existing posts you’ll need to edit each one individually. Open the post for editing and go to Screen Options at the top of the browser window to make sure that the discussion box is checked so it appears under the editor. Then scroll down to find the discussion task pane and uncheck the boxes. You can disable comments if you like as well. Trackbacks and pings can also be place on you media files. You will need to follow the instructions above to disable them by opening each image for editing. If you’re not getting a lot of trackback spam you can simply keep deleting it from comment moderation. However, if you’re getting so much that it is making you crazy you can mas disable site wide via the database by following the instructions at WPBeginner.com post.. If that freaks you out, contact me and I will do it for you for a nominal fee. When you write blog excerpts you provide your readers a straight to the point summary and a reason to click-through to read the full post. If your WordPress theme is set up to use excerpts you can craft a few sentences that will provide readers a snippet of what the post is about. The problem with having a theme setup to use excerpts but then not write one, is that all the paragraphs run together when the excerpt is displayed. That’s because WordPress will grab the first 240 characters or so from your blog post and use it as an excerpt if none is available. Below is an example from this blog where I have used some HTML to format the excerpt and provide a to the point summary on what the post is about. An excerpt can be longer than a meta description so be careful what you write. The first 140 characters is all that will show in search engine results, making your first sentence the most important. To add an excerpt use the “Excerpt” dialogue box under the editor in WordPress. A sentence or two is fine and you can use HTML in the excerpt to make it readable. If you write a meta description it will become the excerpt when sharing on Facebook or LinkedIn, not your excerpt. If you don’t write a meta description or an excerpt the first few sentences from the post are used and it all runs together with no styling. The excerpt will appear with a thumbnail image along with the title and a link to the rest of the article. It is good practice to write blog excerpts, it will help you focus and stay on topic when writing the full post. An excerpt can be used as the basis to write a meta description and will help your readers find what they are looking for faster. For these reasons what you write for your excerpt is important. The Read More tag is added to the content at a place of your choosing. The tag is added in the visual editor of WordPress. 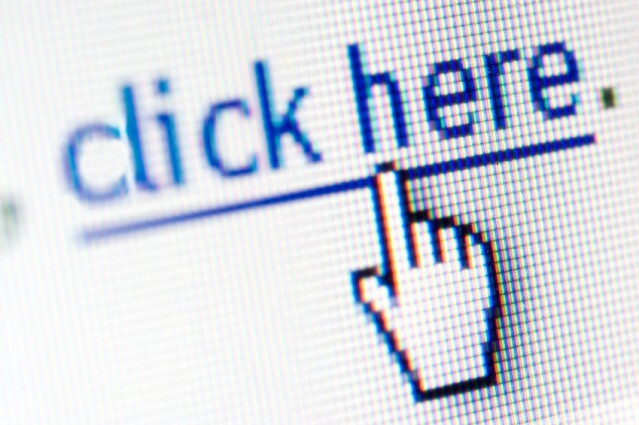 Simply place your mouse cursor where you want the tag to appear and click the icon shown in the image above. Once inserted into the content it looks like the image below. Once the tag has been inserted it appears similar to the image below on the live site. When clicked the link takes the reader to the rest of the article. What I like about the read more tag is that it maintains the post formatting, showing the full size feature image, the meta data and comment links at the bottom of the post. The Read More tag is useful if you have long articles and your reading settings are set to show a number of posts on a page. This reduces the amount of scrolling and exposes your readers to more of your posts. When using the read more tag it is important that the first few sentences provide the essence of the article because this will be what influences your readers to click-through. When you write blog excerpts for your posts you are providing your readers a teaser. These words can be quite different from the open sentences of the post. If your WordPress theme is coded to use excerpts you can craft an excerpt otherwise use the Read More Tag as explained above. The excerpt is a content summary, use this opportunity to influence your readers and give them a reason to click-through and read the entire article. 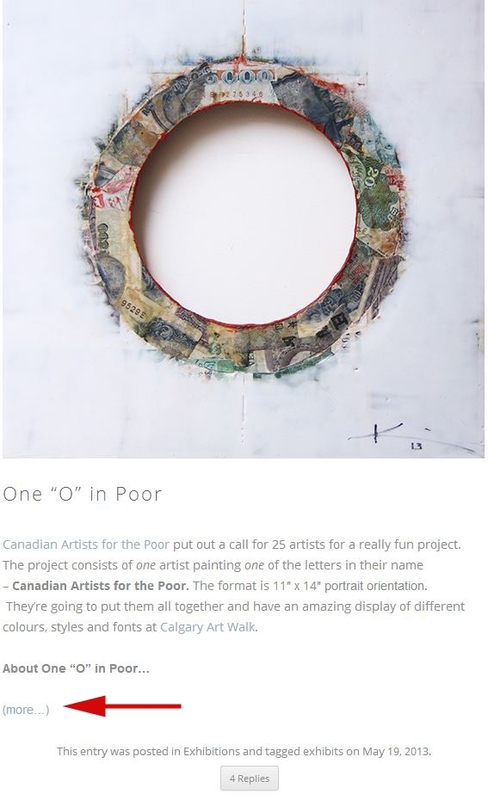 The excerpt will appear with a thumbnail rather than the full size image, along with the title and a link to the rest of the article, as shown in the image above. Under the editor you’ll find the “excerpt” dialogue box. Write your excerpt here. You can use HTML to provide some styling to your excerpt. Either way you chose to summarize your blog posts the important thing to remember is that it’s the opening sentence for the read more tag and the excerpt itself that are MOST IMPORTANT words. 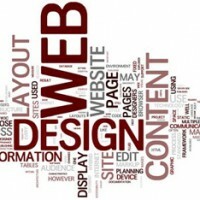 Chose your words wisely and you will have also created a meta description for search engines. 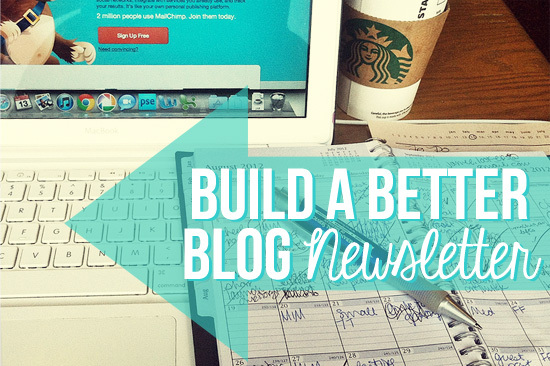 One of the keys to a successful blog is consistency. If you’re anything like me you produce a number of articles in one sitting (or two). 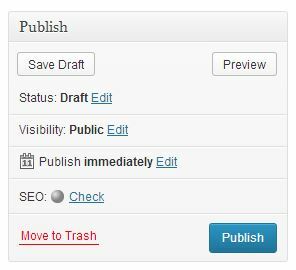 Well you can’t publish them all at once but you can schedule WordPress posts to auto publish. Reasons why you may want to schedule your posts to publish automatically on the dates and times you choose. 1. You’re going on vacation. 2. You much rather be in your studio knowing your blog is taken care of (to a point, see below). 3. An unforeseen event happens and you forgot to publish your post but your email was scheduled and now your link to the post is broken. 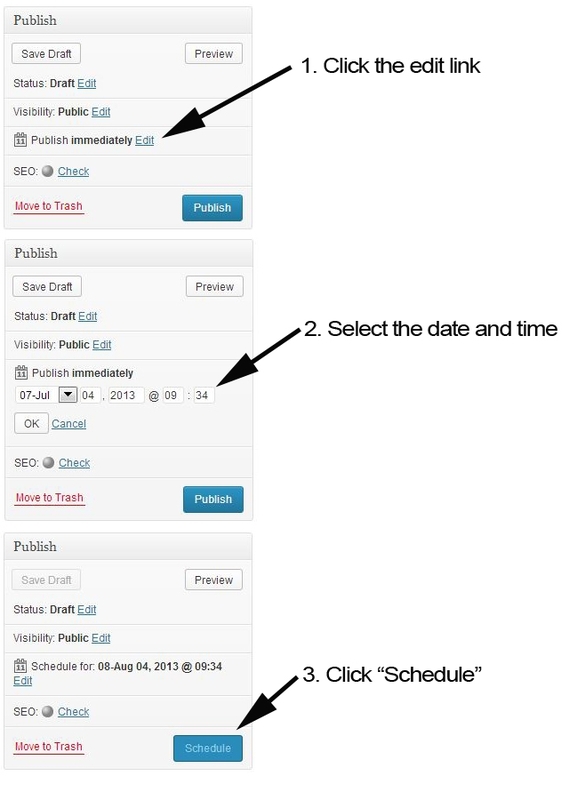 Here is how to schedule WordPress posts to auto publish in 3 easy steps. 1. While your post is in “draft” stage and before you actually click the big blue publish button, click the edit link next to the “publish immediately” text. The schedule form will appear. 2. Select a month from the drop down menu and then enter your date and time, even the year. The time is in the 24 hour military clock. For example, if you want to publish at 7:00 in the evening you enter 19:00. 3. Click the Schedule button and you’re done. Now that you have scheduled your WordPress posts to auto publish don’t forget that you still have to check in and reply to comments. In a previous article I talked about providing site visitors an easy way to stay connected to you using Jetpack Subscrption module. In particular the subscribe to comments feature. Jetpack’s Subscription Module also allows visitors to subscribe and receive email notifications whenever you publish a blog post. But is it a good idea to use Jetpack subscriptions for this or use a application like Mail Chimp? 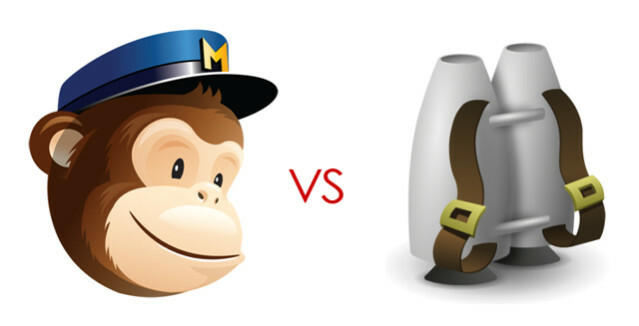 Let’s compare using Jetpack subscribe to blog posts vs Mail Chimp’s subscriptions. Subscription Forms Login to Mail Chimp and customize your subscription form. Then either copy and paste the generated code into a text widget or install a plugin to aid in this step. Once the subscriptions module is activated and configured there will be a widget available that you drag and drop into your sidebar or add to any page with a short code. Jetpack’s Subscriptions are an easy, no fuss, no muss way to start building an email list. I’m going to call this the non techie’s way to get the job done. 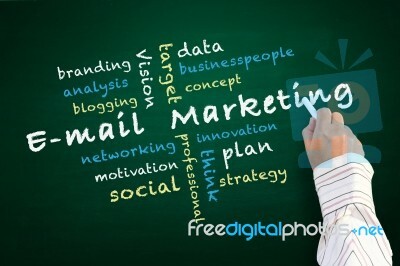 Mail Chimp Subscriptions are for the more serious user who want to be able to compose and craft the emails that are sent out to their subscribers.